Justin Trudeau has a serious problem being honest with Canadians. No amount of him trying to change the channel, shift blame, or spreading fear and division changes this. This October, Canadians don’t need to put up with it any more. 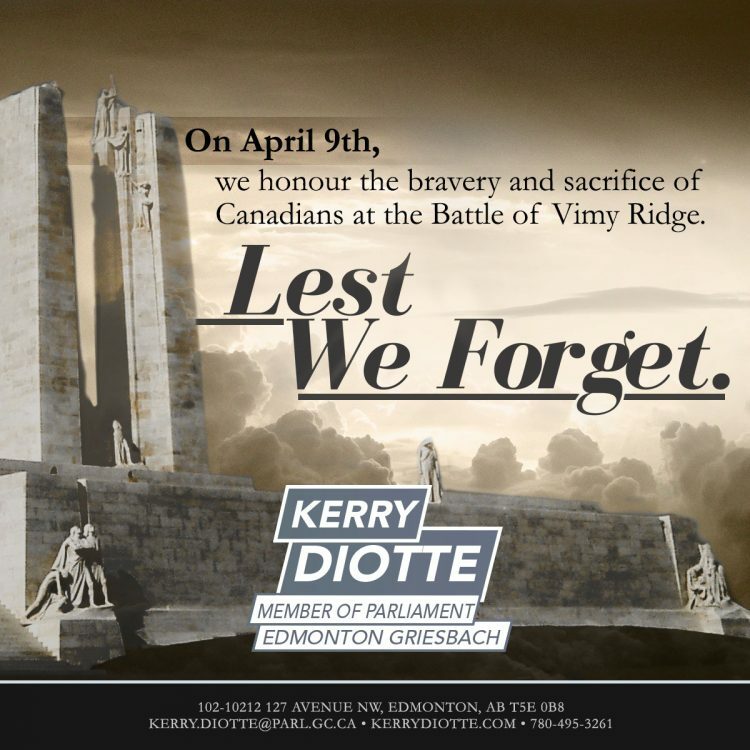 The 2019 Liberal budget is a cover-up! TELL JUSTIN TRUDEAU TO RESIGN! 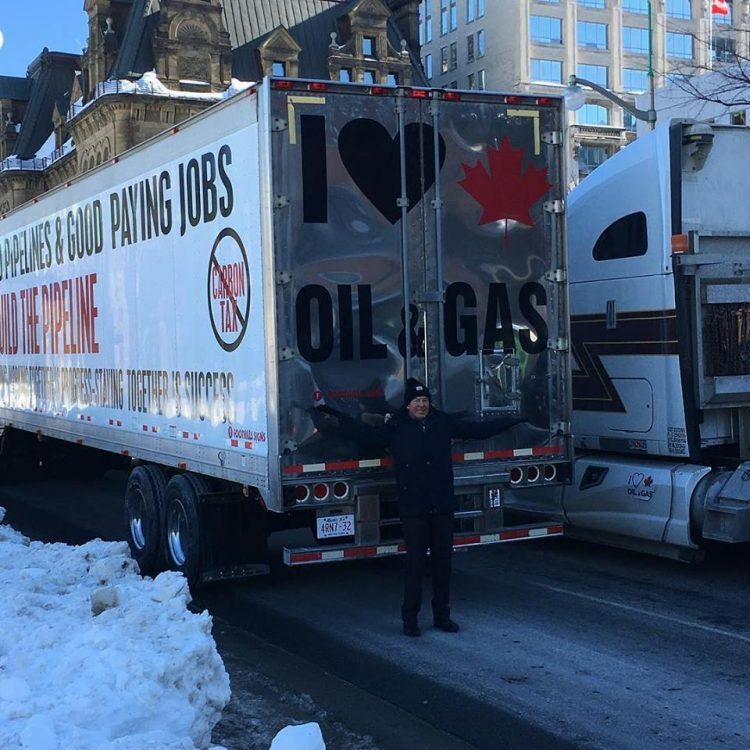 Glad to meet and support the good people who are in Ottawa today with the truck convoy supporting pipelines. 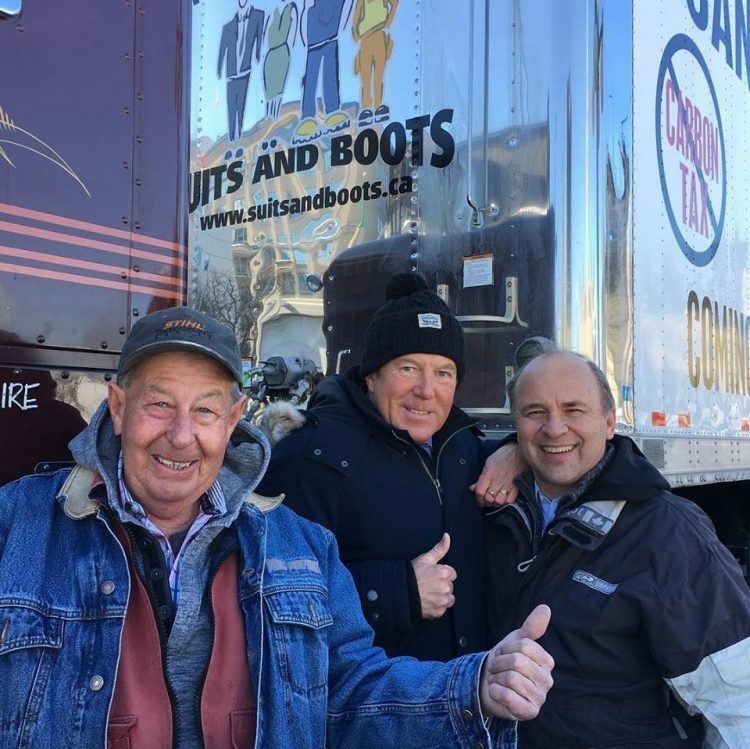 Proud of these amazing Canadians who are standing up for the oil and gas industry that’s vital for the wealth and prosperity of the whole nation. 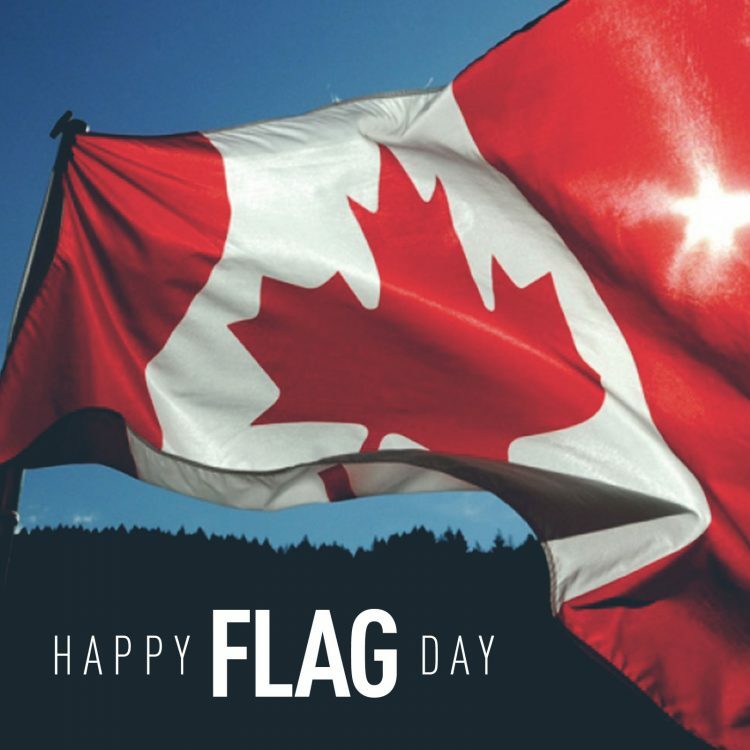 Today, in 1965 our maple leaf flag was officially unfurled as the national flag of Canada. 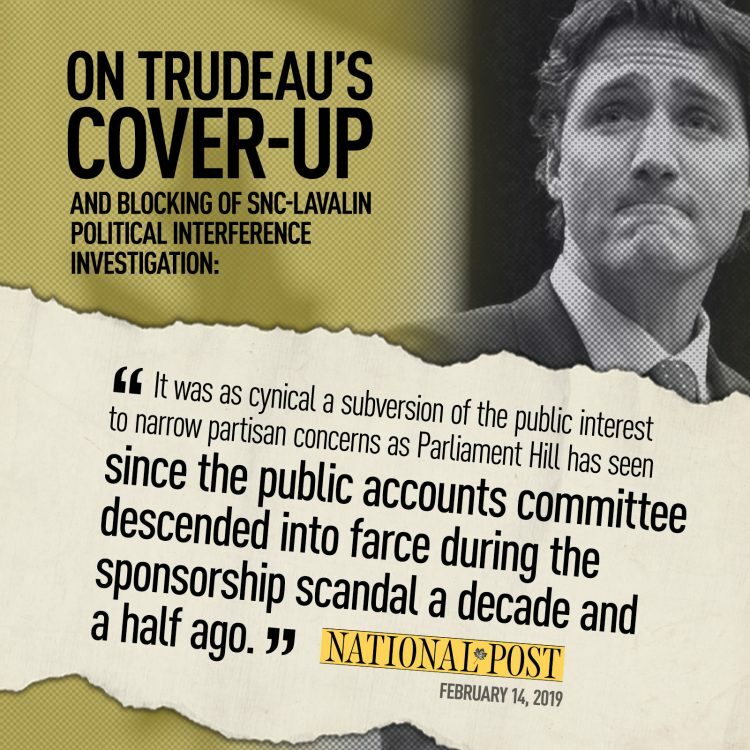 Instead of being transparent the Liberals are only interested in covering up this sordid affair. A closed door meeting, with no media present or transcripts provided is not accountability. Canadians have a right to know! Lots of familiar faces at Edmonton Chinese Community 2019 Lunar New Year’s Celebration Banquet. Gong hei fat choy. Happy New Year. At the Dynasty Century Palace Restaurant. February 11, 2019.